So excited to hear this news. Where will I be able to purchase it? I checked Amazon with no luck in finding it. your talent and imagination. I do hope you enjoyed writing it and feel on high now with the adrenaline still flowing enough to start another ………….! Absolutely loved Alrene Hughes new book A Song In My Heart. 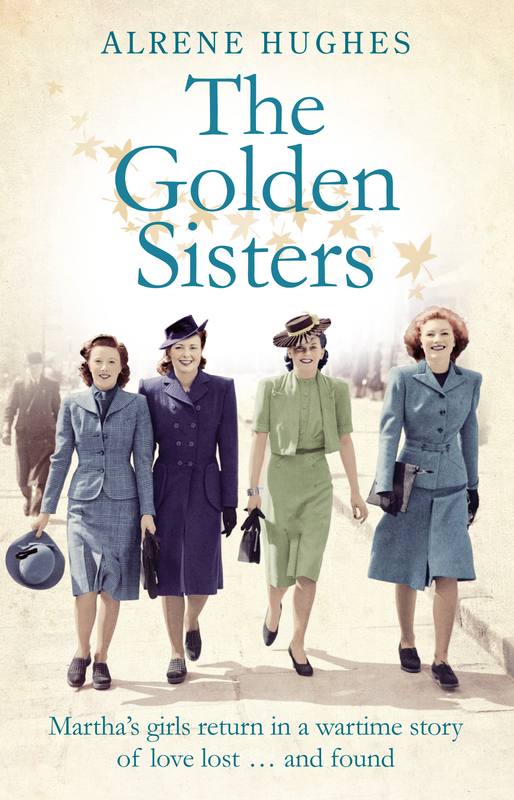 Such a beautiful story of the Golden sisters and their lovely mom. You will laugh and shed a few tears as they struggle through the WW2 years and come out stronger in their love for each other. 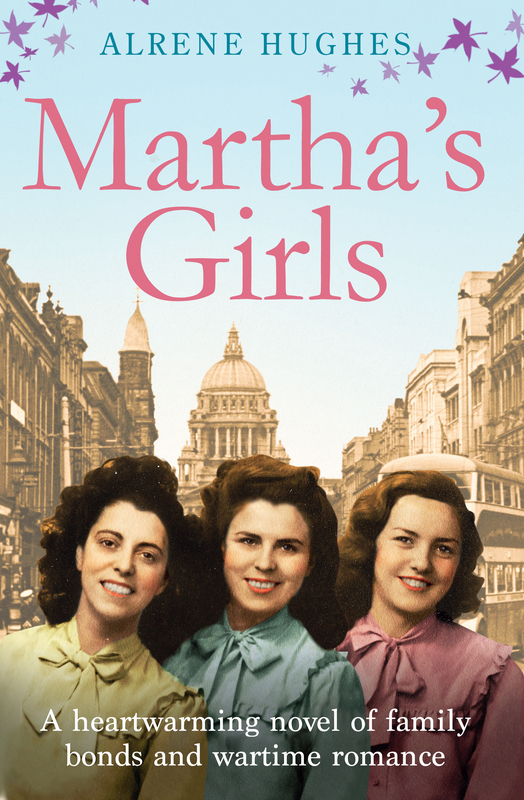 Book 3 didn’t disappoint after reading Martha’s Girls and the Golden Sisters just kept getting better. I so look forward to Alrene’s next book.